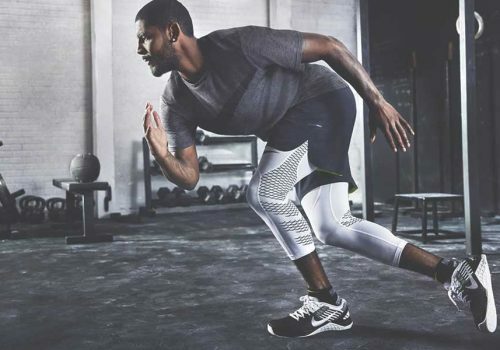 So Rick, what’s one mistake everyone makes when it comes to activewear? What’s the best thing to invest in? Does this differ for men and women? “For women, I’d have to say there are three top investments when it comes to training. 1. Pick the right shoe! We always see training shoes bought more for appeal than practicality. Unless you’re running distance, a running shoe is not for you. Choose a training shoe that will give you support to stop and start, jump or hop. 2. Wear the right support. Crop tops can easily become a fashion statement under a low cut, drop arm or twist back tank but make sure it’s giving you the right amount of support, too! 3. The perfect fitting pant. We’ve all seen the low rise gym pants go too low in a yoga pose or felt seams and zips in all the wrong place during a sit-up. With high rise, mid rise and seamless pants available across most brands these days, the perfect pant is more accessible to eliminate all awkward or uncomfortable situations. Do you have any tips for looking after our activewear properly? 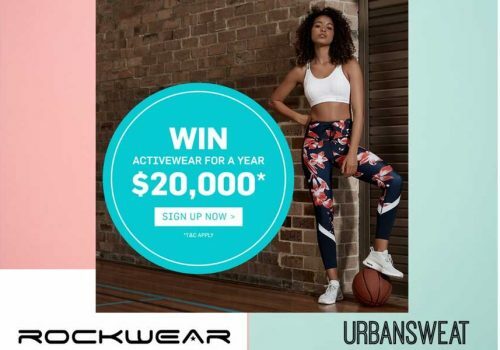 What are some of the activewear brands that you are excited by? What are three trainers/ runners that you love for men or women? “1. Nike Air Pegasus 33 is one of the best running shoes you can buy under $200. It’s light enough for a short jog but has enough cushioning to take on the longer runs. It also has a one-piece, upper which is great for blisters. 2. Brooks Launch 4 provides a super responsive, springy ride focusing on energy return. The 3D Fit Print seamless upper helps the shoe stay structured whilst the BioMoGo DNA midsole provides dynamic cushioning which adapts to every step you take.